Shoulder dislocations are a relatively common occurrence, being most prevalent in either those who engage in sporting or extreme activities, or those who are ligamentously lax. When you are ligamentously lax, you have more pliable tendons and ligaments, making it more likely that your joints will dislocation. Often those with ligamentous laxity have a history of being able to do certain things with their joints. Often people remark that they are ‘double jointed’. The main cause of shoulder dislocations is trauma. This accounts for almost 95% of all cases. Males are more common affected in a 2:1 ratio. The age of first dislocations is of major prognostic significance. If you have your first dislocation under the age of 20, your redislocation rate is above 90%. The redislocation rate of those aged 20-40 is only 60%. Patients who are older than 40 have only a 10% redislocation rate, unless they partake in “at risk” activities or have multiple dislocations with severe bony changes, they also have a higher rate of associated rotator cuff tears. The shoulder gains its stability from various soft tissue and bony structures. These include the glenoid labrum which deepens the glenoid (cup part of the ball and socket joint) by 50% and acts as the attachment of important ligaments. The capsule is also a stabiliser, and acts as a ligament structure around the shoulder joint itself and holds in the joint fluid, which in itself contributes to creating a negative pressure environment in the joint. The glenohumeral ligaments are 3 in number, where the inferior is the most important. It resists anterior (forward) translation of the humeral head on the glenoid. It has 2 bands, which arise at the front and the back of the glenoid. The dynamic stabilisers of the shoulder include the rotator cuff muscles, the long head of the biceps, the large deltoid muscle that envelopes the shoulder, as well as scapular rotators. 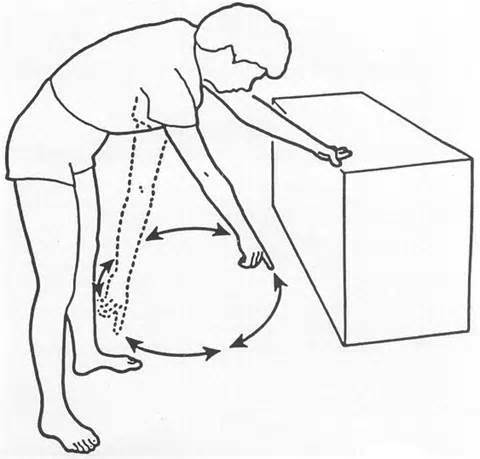 Some bony factors also play a role in stability. When the shoulder dislocates due to trauma, it often needs stabilisation operatively. The type of injuries in the shoulder can be either bony, soft tissue or both. The labrum is a major part of the stabilising structure, and often is repaired during surgery. A Hills Sachs lesion is a groove in the humeral head bone caused when the humeral head impacts on the glenoid as the shoulder dislocates. It is an abnormal finding, and is essentially an abnormal dent caused by the dislocation. Depending on the size of the “dent” it may require surgery. 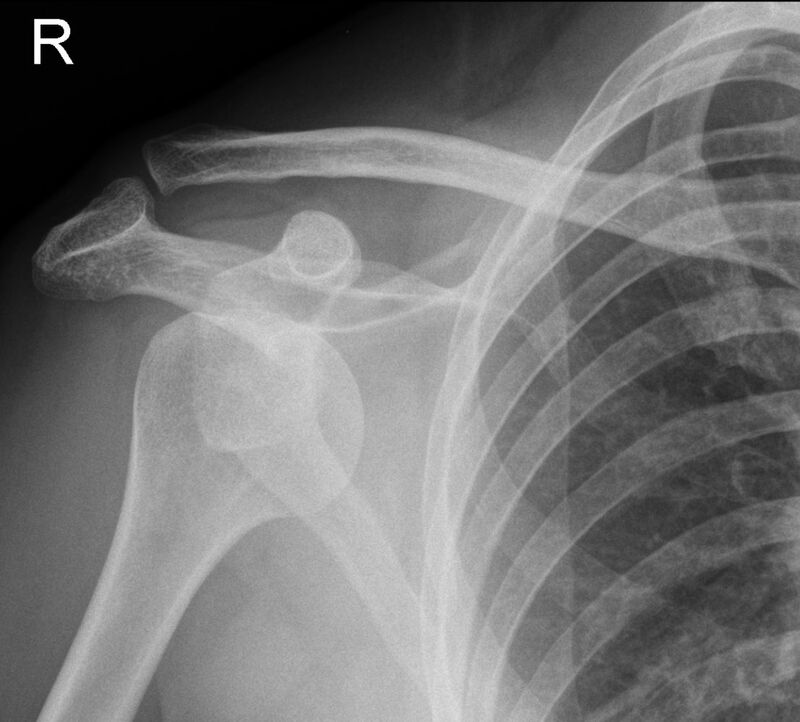 Large Hills Sachs lesions need bone grafting or some sort of covering procedure otherwise it can re-engage the glenoid and keep the shoulder dislocated. A shoulder can dislocate anteriorly (most common) or posteriorly. When the shoulder dislocates posteriorly, it is usually due to an unusual cause, such as a seizure or an electrical shock, where the muscles in the shoulder contract abnormally, dislocating the shoulder posteriorly. Shoulder instability can also be multidirectional, meaning that it doesn’t only dislocate in the anterior direction, but in the posterior direction as well. This is a major problem, and if surgery is performed for unidirectional instability, it usually is not successful. Special techniques need to be used to reduce the chances of multidirectional instability. One of those techniques is a capsular shift, which acts to decrease the redundant space inside the shoulder joint. Dr Chien-Wen Liew performs his instability surgery via arthroscopic means. Occasionally, when a large bony fragment is broken in the glenoid, an open approach is necessary. In this instance, a muscle splitting approach called the delto-pectoral approach is used. The subscapularis is opened to allow access into the shoulder, but repair of this is usually not required as it is split and not usually detached. After surgery, your shoulder will be in a sling, and you will commence shoulder pendular movements (shown on the left) until approximately 6 weeks post operatively. For more information, please contact Dr Chien-Wen Liew to make an appointment.